Provide comfort for the family of Bettie Wallander with a meaningful gesture of sympathy. 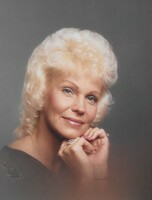 Bettie J. Wallander, age 74, of Joplin, passed away on February 10, 2019, at Landmark Hospital, following an illness. Bettie was born on July 13, 1944 in Joplin, the daughter of the late William and Lora A. (Watrous) Wallace. She graduated from Diamond High School. She was a local business woman, the owner/operator of Wallander Concrete and Construction, and Tan Terrific. She was a member of Seneca Bethel Baptist Church. She enjoyed crafting. She married James A. Wallander on October 17, 1969. He preceded her in death. She was also preceded in death by one brother, Billy Wallace; and one sister Bonnie Lawson. Bettie is survived by two sons, Steve Jones and wife Jill, Holiday Island, Ar., and Tim Wallander, Joplin, Mo. ; one step-son, Jimmy Wallander, Stoutland, Mo. ; one step-daughter, Debbie Price and husband Rick, Roach, Mo. ; one brother, Bud Wallace and wife Faye, Diamond, Mo. ; and ten grandchildren, Rebecca Garner, Jon Price, Nathan Wallander, James Wallander, Michael Wallander, Cameron Wallander, Alec Jones, Taylor Jones, Emma Wallander, and Jaden Wallander. Graveside services will be 2:00 p.m. Friday at Ozark Memorial Park Cemetery. Randy Wilson, Minister, will officiate. The family will receive friends 1:00 p.m. prior to the service at Mason-Woodard Mortuary. 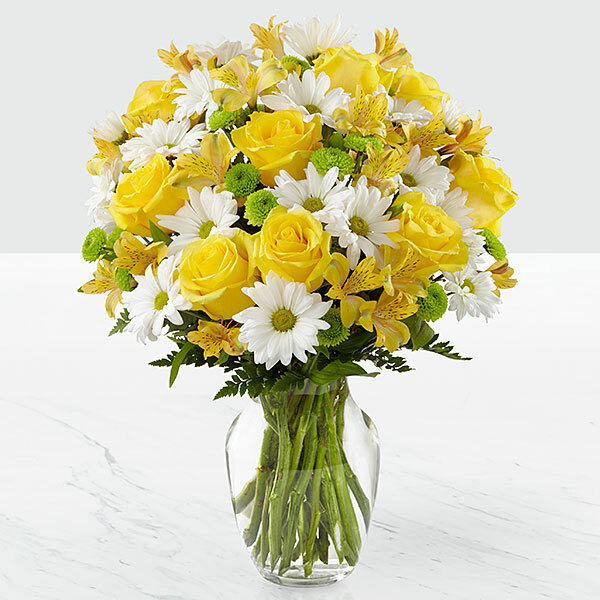 To send flowers in memory of Bettie J. Wallander, please visit our Heartfelt Sympathies Store. We encourage you to share your most beloved memories of Bettie here, so that the family and other loved ones can always see it. You can upload cherished photographs, or share your favorite stories, and can even comment on those shared by others. Bobby and Katrina Deaton and Your BVL Ducommun Family have sent flowers to the family of Bettie J. Wallander. Bobby and Katrina Deaton purchased the The FTD Deepest Sympathy Arrangement for the family of Bettie Wallander. Steve and Family, Our thoughts are with you during this difficult time. Your BVL Ducommun Family purchased flowers for the family of Bettie Wallander.